Our foster care team at LiKa Family Fostering we firmly believe every child in care deserves an outstanding foster carer. We also believe every foster carer deserves an outstanding fostering team to support them. Delivering good quality support is more than just values, it’s about finding staff committed to these values, a particular type of person with a particular type of skill set. We value our staff and ensure that they also feel supported through our therapeutically inspired supervision and training to create more resilient and reflective practitioners. Meet Kate-Marie, our first foster care team member, and one of LiKa’s Directors (aka The Northern Powerhouse). Not only can she run a company, but she can make a mean cuppa. A qualified Social Worker and Systemic Practitioner of 12 years, fostering is her passion. As she puts it “fostering is when some of the most vulnerable children need us most”. Her balance of passion and experience means that LiKa is in more than capable hands. Kate-Marie also uses her experience in helping to create change in a consultancy role across the UK. “To me, LiKa is a place where young people come first. We are all so passionate about the same thing. We share a language of care and commitment that I haven’t experienced before”. Meet Jamie McCreghan, our jumping kangaroo fostering team member from down under. 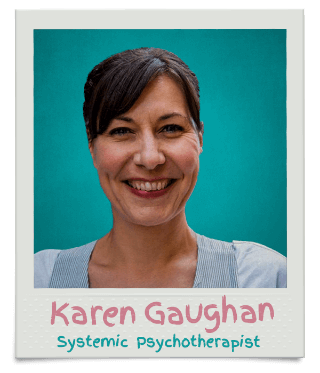 He qualified as a social worker in Australia and qualified as a systemic practitioner in the UK. 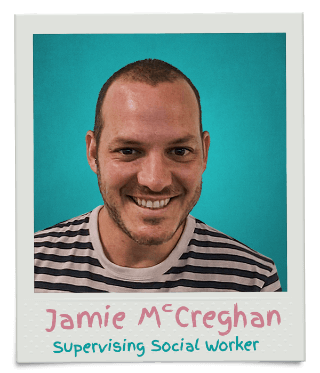 Jamie’s experience lies within looked after children (LAC) and Adoption services. He’s enjoying his role as supervising social worker, supporting foster carers to develop and learn new skills. This is what he says about working for LiKa “our passions combine, which makes it a no brainer”. Meet Rochelle, our foster care team support worker and part time dancing queen. Rochelle supports placements through work with foster carers and children. She supports a wide variety of tasks, such as ensuring you complete daily logs on time to taking children out for fun activities while you get a few hours rest. As she puts it “I love working for LiKa Family Fostering because it is an agency that is motivated by love and child centred practice”. 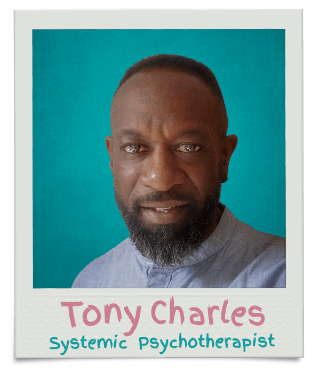 Meet Tony, LiKa’s leading Family and Systemic Psychotherapist aka The South London Soother. Tony is known to be kind to himself and is the guru of self-care. 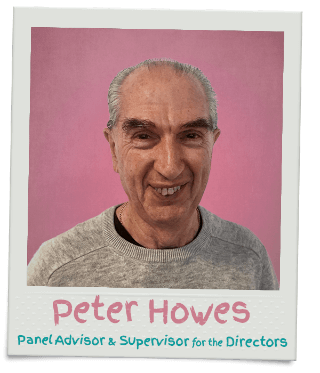 He sits on our panel and leads discussions with carers in their group supervision sessions. Tony has a passion for working with families and getting an understanding of what makes us all unique. As he puts it “the rituals, experiences and stories we have about ourselves are just so fascinating”. Tony, we’re glad you’re part of the team. 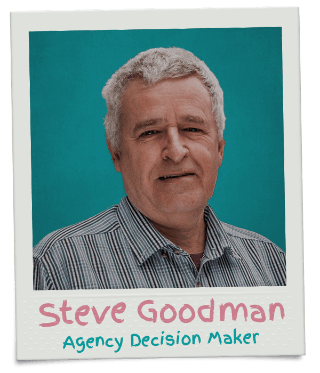 Meet Steve, our ADM. He’s got the final say on all foster carers being approved at panel. Being a northerner, he loves a pint of bitter! He also enjoys playing badminton with Kate- Marie. Steve brings a wealth of experience with him to undertake this task. He has a BA (Hons) in Psychology, an MA in Social Work and a Masters in Business Administration. His social care experience ranges from working in frontline and managerial roles. He also co-founded the Reclaiming Social Work (RSW) model alongside Isabelle Trowler, who is the U.K’s chief social worker. Tell me you’re not impressed! Meet Liz, she’s an ultra-marathon runner and loves 90s garage. What a combination! Meet Kate-Marie, one of LiKa’s Directors (aka The Northern Powerhouse). Not only can she run a company, but she can make a mean cuppa. 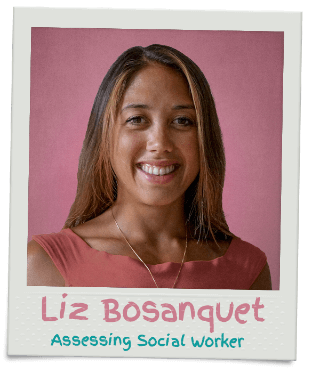 A qualified Social Worker and Systemic Practitioner of 12 years, fostering is her passion. As she puts it “fostering is when some of the most vulnerable children need us most”. Her balance of passion and experience means that LiKa is in more than capable hands. 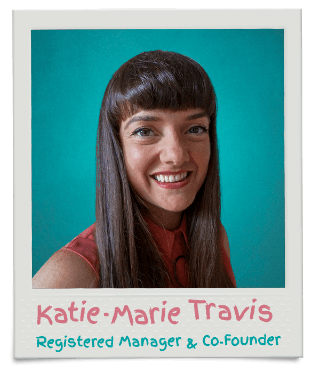 Kate-Marie also uses her experience in helping to create change in a consultancy role across the UK. “To me, LiKa is a place where young people come first. We are all so passionate about the same thing. We share a language of care and commitment that I haven’t experienced before”. Meet Jamie McCreghan, our jumping kangaroo from down under. He qualified as a social worker in Australia and qualified as a systemic practitioner in the UK. Jamie’s experience lies within looked after children (LAC) and Adoption services. He’s enjoying his role as supervising social worker, supporting foster carers to develop and learn new skills. This is what he says about working for LiKa “our passions combine, which makes it a no brainer”. Meet Rochelle, our support worker and part time dancing queen. 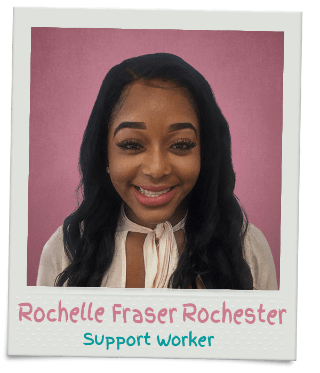 Rochelle supports placements through work with foster carers and children. She supports a wide variety of tasks, such as ensuring you complete daily logs on time to taking children out for fun activities while you get a few hours rest. 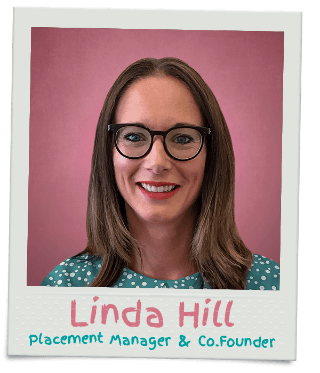 As she puts it “I love working for LiKa Family Fostering because it is an agency that is motivated by love and child centred practice”.